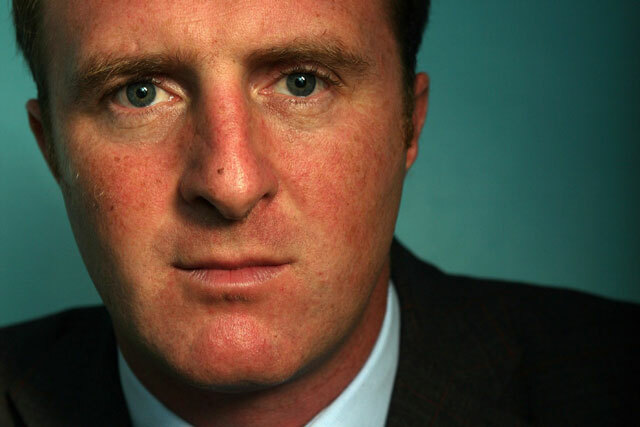 James Harding, editor of The Times, has strongly condemned the alleged phone hacking of Milly Dowler by sister title News of the World as "disgusting" and "indefensible". Speaking at a lunch held by advertising body ISBA as pressure was mounting on Rupert Murdoch's most senior UK executive, and his boss, Rebekah Brooks, Harding was unequivocal. "If it is true, it seems to me what has happened is disgusting and indefensible and, for all of us who are journalists, profoundly depressing," he said. "And I think the issue for The Times is to report it [accurately] and clearly. I am more concerned simply of the fact that if what has alleged to have happened has happened, then it will shame not just the people involved, not just that particular newspaper, but newspapers in general. "And the public will take a very, very dim view of journalism in general." Earlier today (5 July) Prime Minister David Cameron described the allegations that a News of the World journalist had deliberately and systematically hacked into the phone of the murdered schoolgirl, and apparently deleted some messages, as a "truly dreadful act". Meanwhile, Labour leader Ed Miliband appeared to demand Brooks, who was editor of the tabloid in 2002 when the hacking is alleged to have taken place, resign. "Of course she should consider her position," he said. "But this goes beyond one individual. This is about the culture and practices that were going on at that newspaper over a sustained period." The Labour leader added: "What I want from News International is for people to start taking responsibility for this." When Harding was questioned about whether Brooks should lose her job, the Times editor urged for caution. "Rebekah Brooks is a friend and colleague of mine and as I was leaving I saw that she had put out a statement saying she was shocked and appalled and determined to get to grips with this and investigate fully what has happened. "I well understand the instinct that is, in response to something like this, let's make a point of judgement on a personal level. But the reality is, as I said right at the beginning, we do not know what has happened." Meanwhile, News International is also battling growing commercial pressure as a number of key News of the World advertisers admit to reviewing their relationships in light of the allegations.